Strokes can be scary and deadly. + 15,000,000 people get strokes worldwide. + 795,000 people get strokes in the United States. 5,000,000 people die from strokes each year. In the United States, strokes are the third leading cause of death. Strokes are the leading cause of disability. Good thing there’s a remedy! Read on to find out why tea is important and what the best tea is for you! Studies have shown that regularly drinking tea lowers the risk of having a stroke. In one scientific study, 500,000 people worldwide had their drinking habits studied. Results showed a 13% lower risk of a stroke among tea drinkers who drank 3 cups per day. This study’s 11-year follow-up suggests that it is a long term, rather than short term effect. In another study of 6,200 people found that daily tea drinkers have a 35% lower chance of a stroke than non-tea drinkers. Tea is a remedy for hemorrhagic strokes. These strokes, although less common than Ischemic strokes, are more deadly. Studies showed that drinking tea in only occasional amounts didn’t result in a noticeable decline in risk. Tea contains antioxidants. Natural tea with natural fruit has been found to contain concentrated antioxidants. These antioxidants are known as flavonoids. Flavonoids can also help to lose weight and prevent cell damage. Hydration may also play a factor. Decaffeinated tea, such as herbal, can hydrate the body. Caffeinated tea has different properties that may help to fight off strokes. When drunk in moderate amounts, caffeine can be beneficial for the blood. It could prevent strokes in people without high blood pressure. Be careful though, too much caffeine can also be harmful and dehydrating. It’s recommended that you don’t drink more than 8 ounces of caffeine per day. What Is the Best Tea? So, now that you know tea is good for you what is the best tea for you to drink? There are hundreds of varieties and many different blends. Be careful what kind of tea you drink. Tea that has ginger or ginseng can be harmful in large doses. 5 to 6 cups per day of this kind of tea can lead to a hemorrhagic stroke! Green tea is the best tea and your safest bet. The more natural, the better. Japanese researchers led by Yoshihiro Kokubo conducted the first large-scale study. They followed people, studying their drinking habits, for 13 years. They found that drinking green tea may reduce strokes by 20%! Studies show that the more green tea someone drinks, the lower their chances having a stroke are. Scientists believe catechins, a form of antioxidants, may be the answer behind these findings. 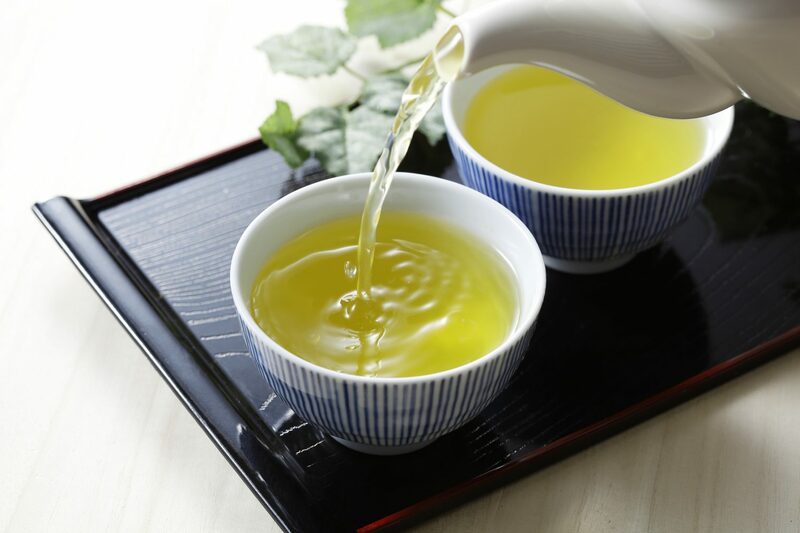 Other studies found that green tea can also improve blood vessel functions and lower the risk of heart disease. The bottom line is if you want to decrease the risk of having a stroke, green tea is the best tea that you should drink. What do you think? Do you like green tea? Leave us a comment, we’d love to hear your tea stories!